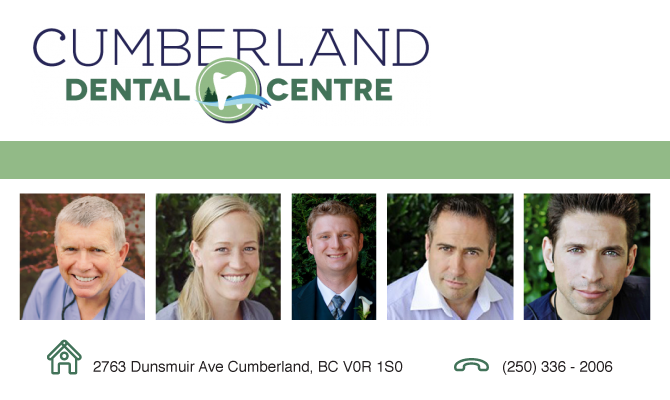 Cumberland Dental Centre would like to personally thank you for giving us the opportunity to treat you and your family’s dental needs. In this team oriented environment you will find that working together to come up with lifelong treatment plans is our goal. We listen to your dental concerns and goals to develop this plan together. You will find that we provide a caring and comfortable atmosphere in which patients can overcome any anxiety associated with dental anxiety.